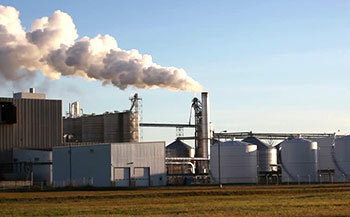 iCYCLE® is a solution provider in waste separation & recycling. We provide a platform for eco-friendly communities; from individuals, and organisations to government agencies. 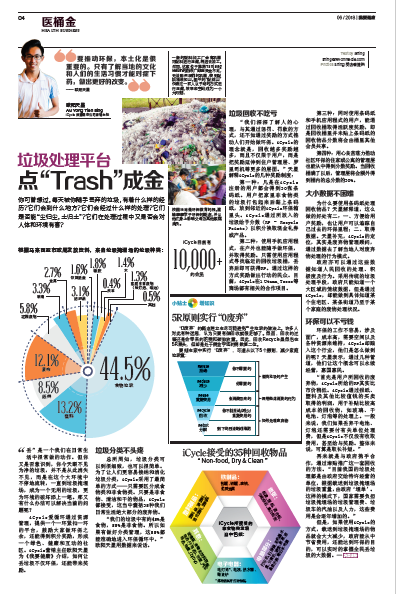 Our platform is able to help our communities access real time data in order to monitor and track the performance of our recycling activities. 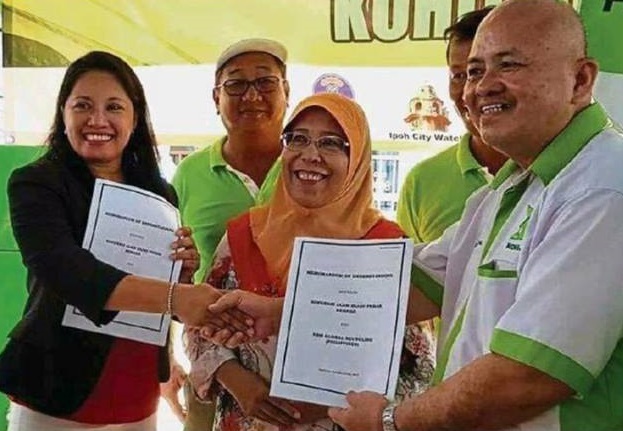 Therefore, by using our recycling contract, communities will enjoy the value of living in a sustainable environment by reducing, reusing and recycling, in short living an eco-friendly lifestyle. 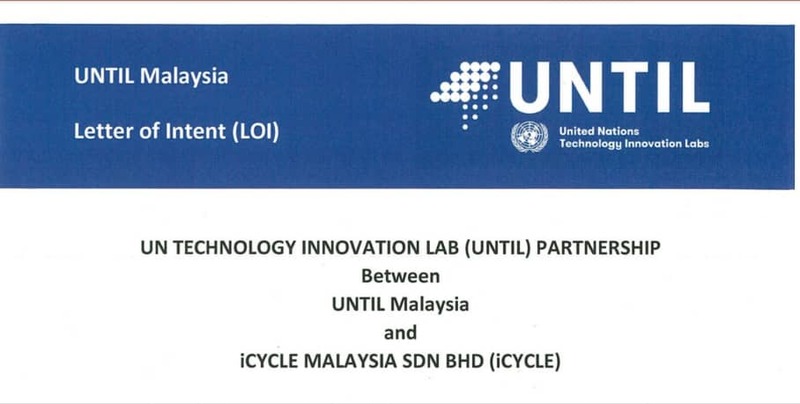 iCYCLE Malaysia Sdn Bhd has achieved another milestone by collaborating with United Nation Technology Lab (UNTIL). 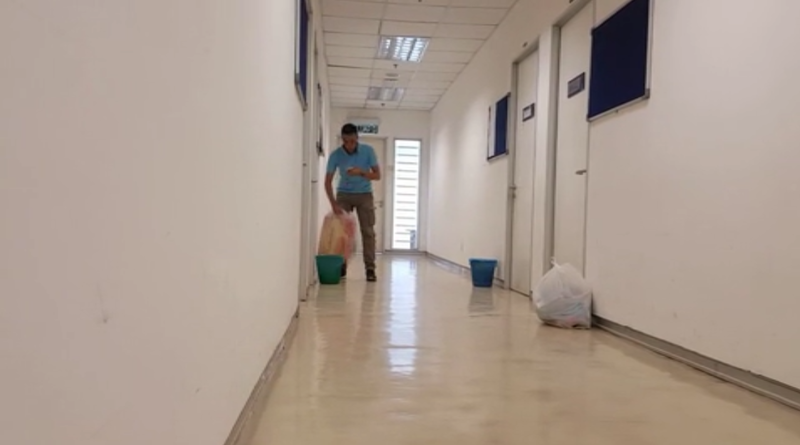 We have a pilot test in various location around the world . This will be the main stepping stone for iCYCLE to introduce themselves globally. 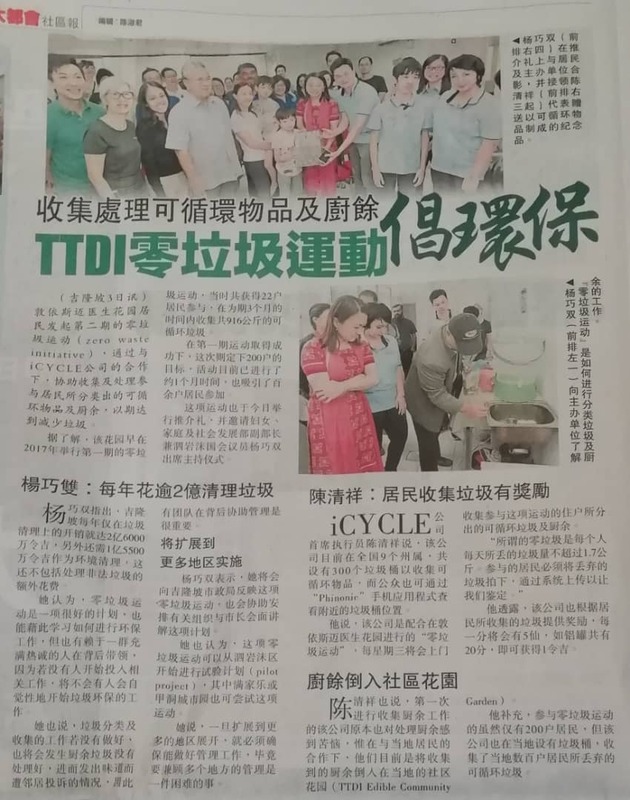 Dr CS Tan (CEO) from iCYCLE and the TTDI community members officiating the TTDI Zero Waste Launching Phase 2. 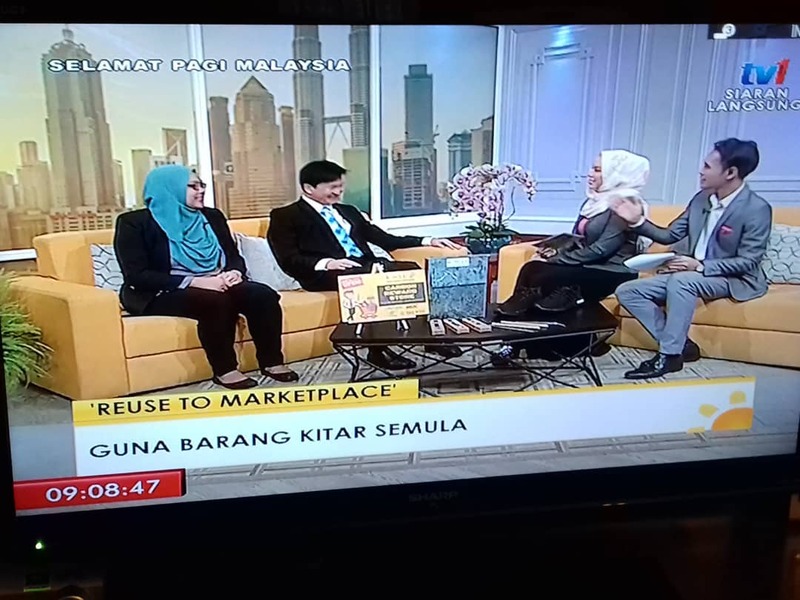 Dr CS Tan (CEO) and Ms.Idayu (Marketing Manager) from iCYCLE interviewed on the "Selamat Pagi Malaysia" show. 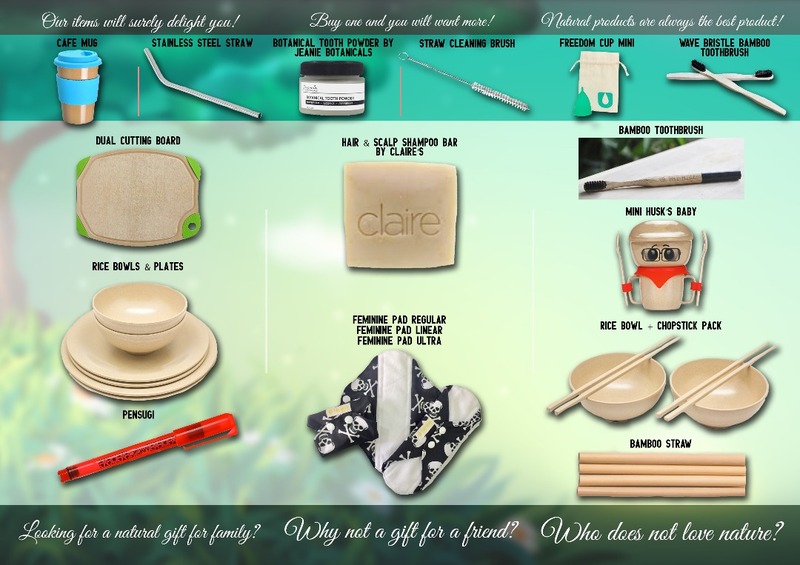 Focusing on the concept of "Reuse to Marketplace". Introducing Phinonic Version 1. Download now!!! 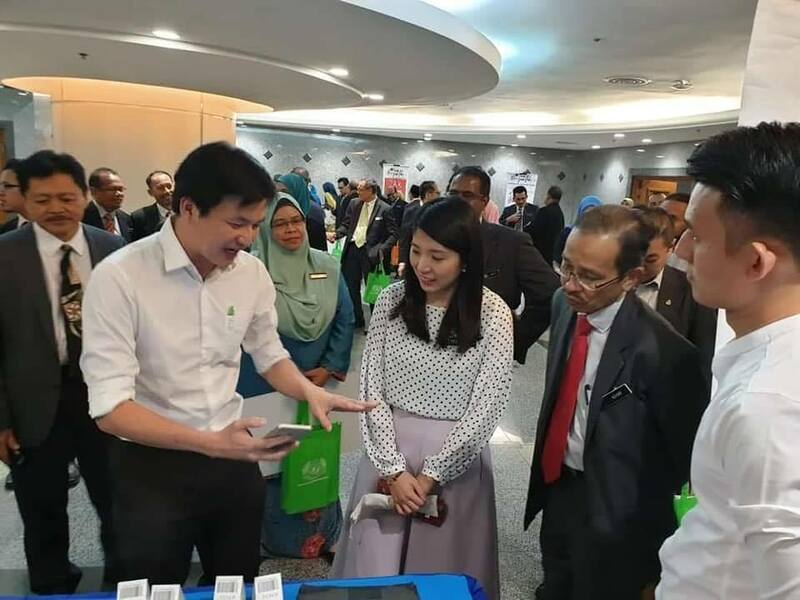 Now everyone can contribute to reduce national debt by recycle your waste at home!! 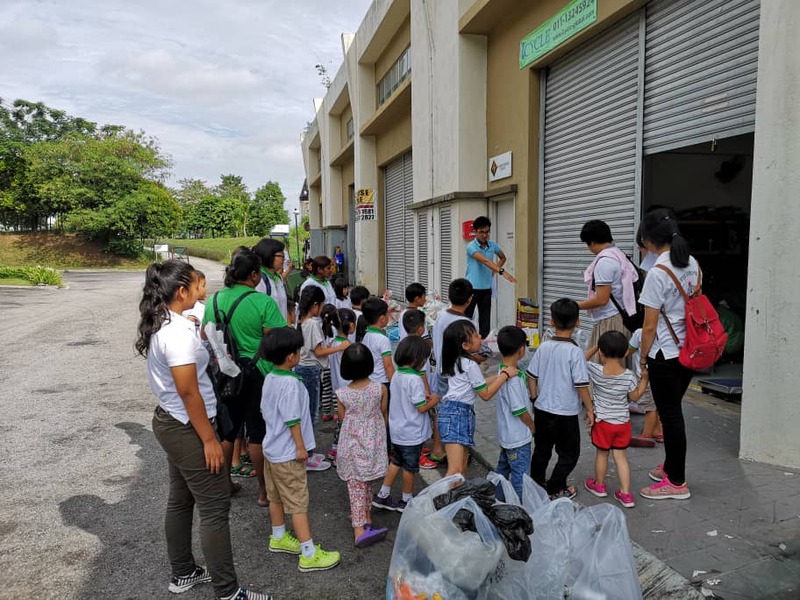 Montessor homeschool visit iCYCLE putrajaya warehouse. 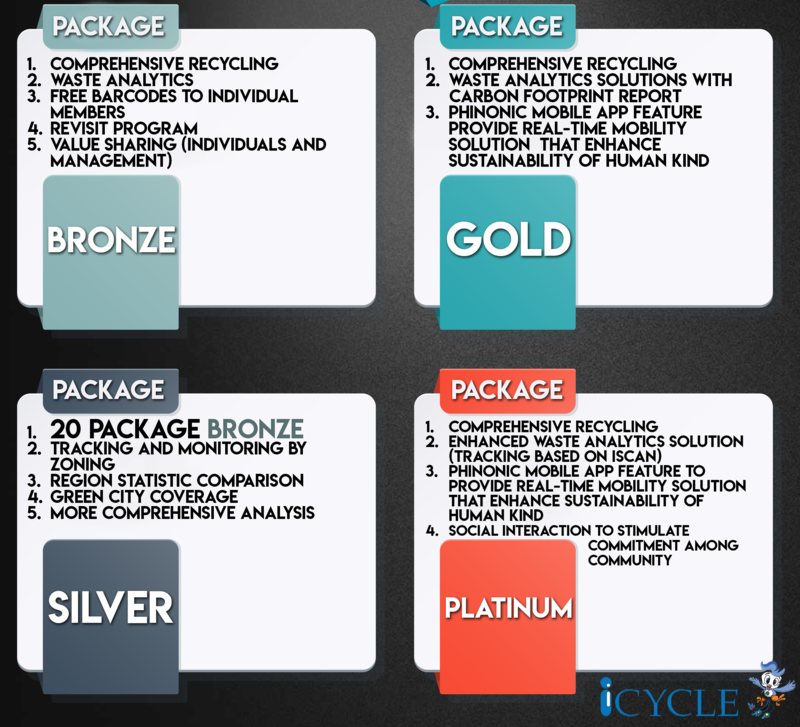 iCYCLE Malaysia are proud to offer you our exclusive waste management packages with new price revision ! 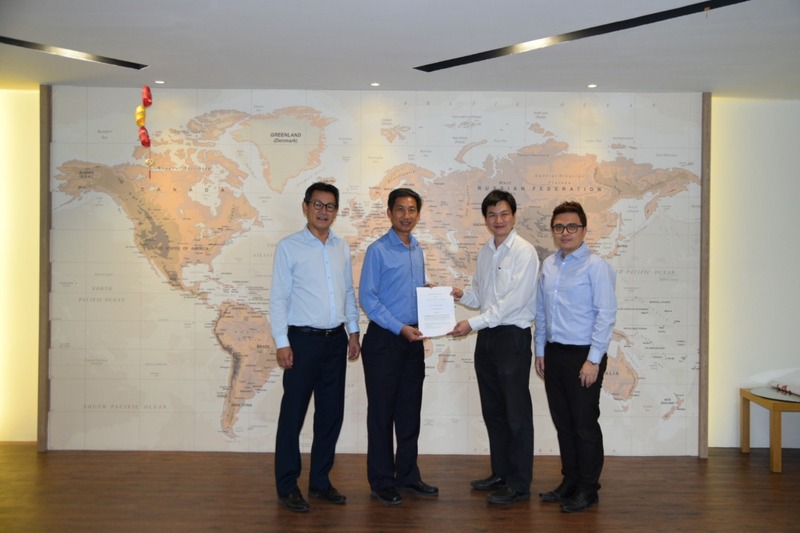 MoU signed between iCYCLE Malaysia Sdn Bhd and NCT Forwarding and Shipping Sdn Bhd. Another milestone achievement by iCYCLE Malaysia, our 9th states to cover in Malaysia. 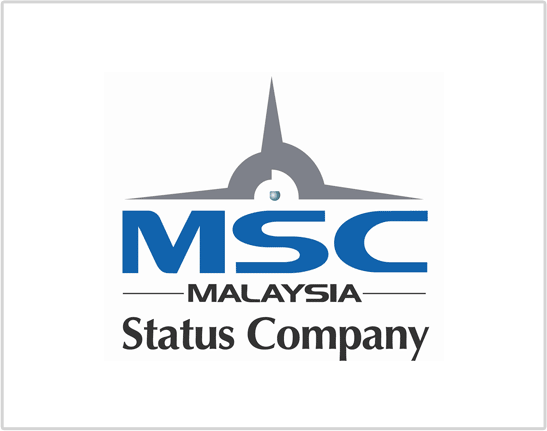 Terra Phoenix Sdn Bhd on MSC Malaysia Status ! 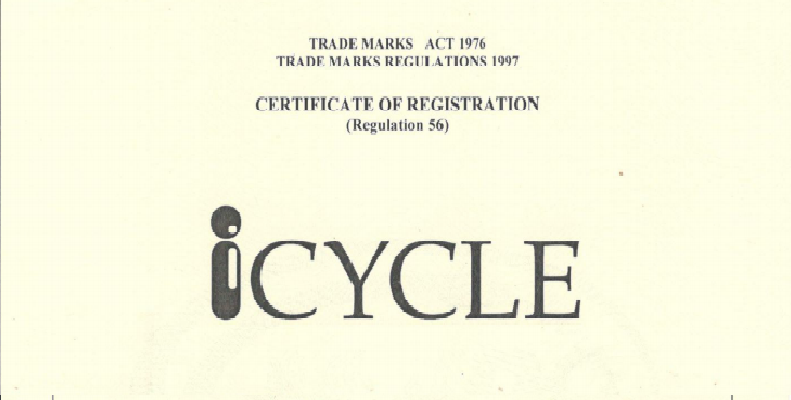 iCYCLE Malaysia is pleased to announce that the iCYCLE® name identified with the company’s “a solution provider of waste separation & recycling” is now a registered trademark in the Intellectual Property Corporation of Malaysia (MyIPO), issuing on March 2018 for a period of ten (10) years from 15/08/2016 to 15/08/2026. Members able to tract pick-up location by using our Mobile app. 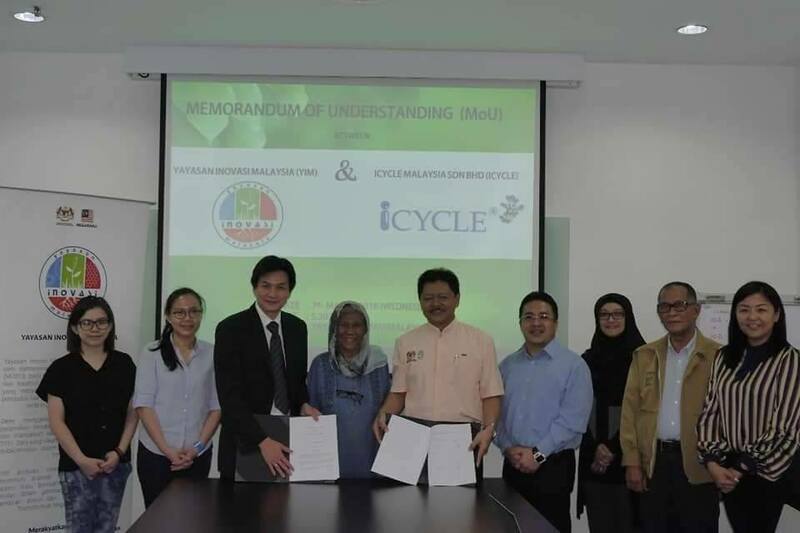 Signing MOU ceremony between iCYCLE® Malaysia and Yayasan Inovasi Malaysia. 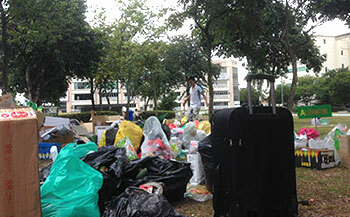 Living in an environment with a poluted landfill and a failier incinerator is not everybodys choice. 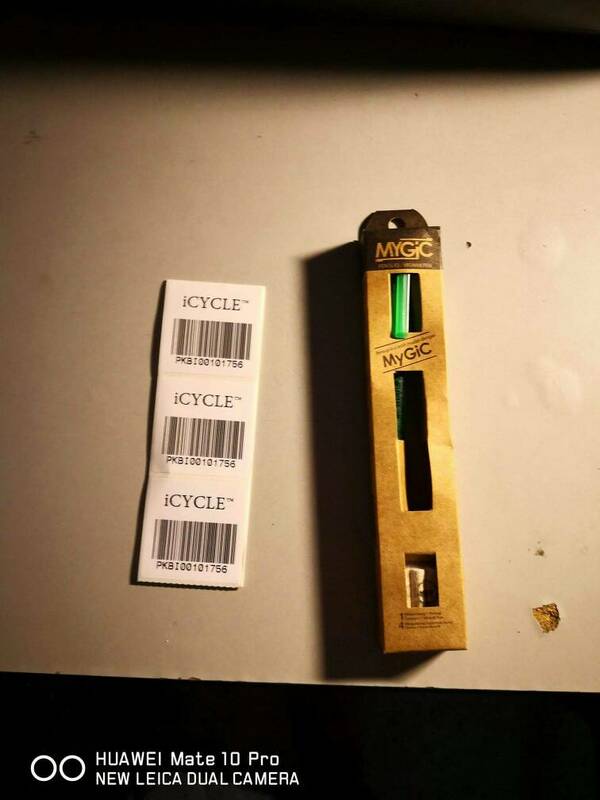 Therefore ICYCLE initiated a waste management system that was able to reduce our waste in order to save the planet. 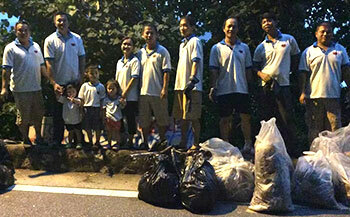 We began the campaign with our friends towards ZERO INCINERATORS and the reduction of the use of landfills. The feedback was very encouraging. This was where we began working together with our communities to move forward towards building a sustainable eco-system. 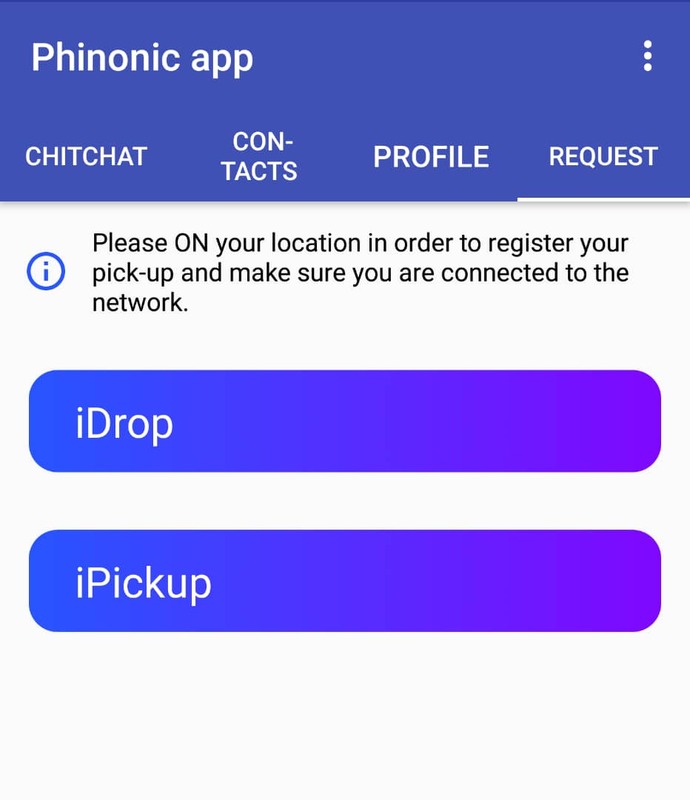 Launching Phinonic App especially made to cater for our ZERO WASTE COMMUNITY. Redemption: Start recycling now in order to be able to redeem our eco-friendly low carbon footprint products in the eshop by collecting redemption points. 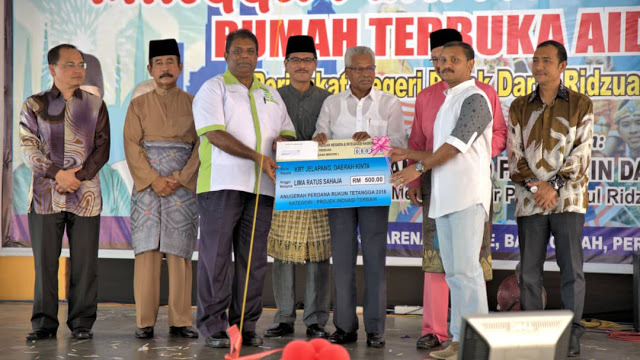 Collaboration ceremony between iCYCLE® Malaysia and Majlis Perbandaran Selayang, Kepong. 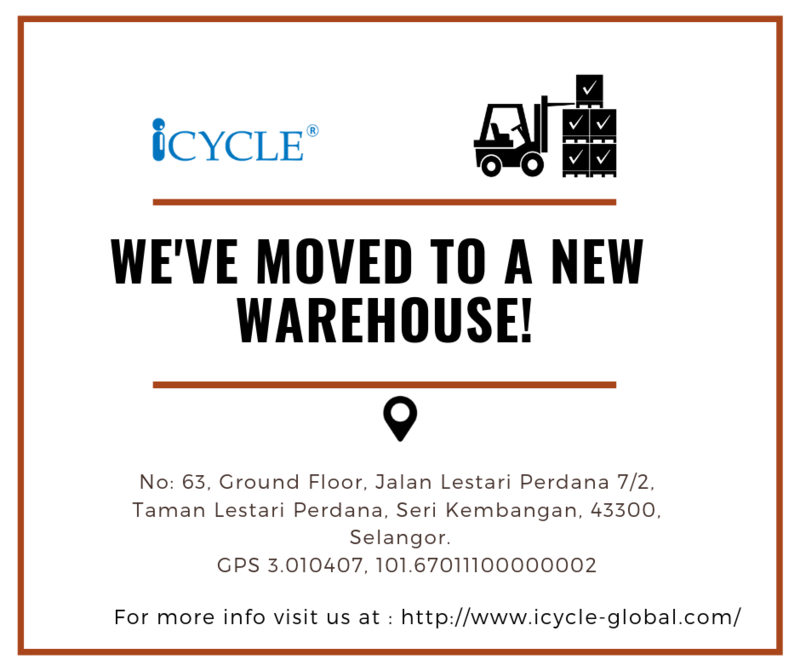 November 2017 100 iCYCLE® Bins in Malaysia! 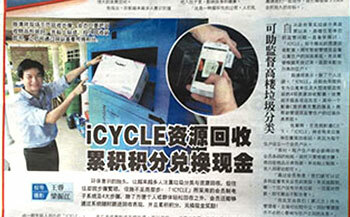 Achievement: 100 iCYCLE® Bins deployed around Malaysia! 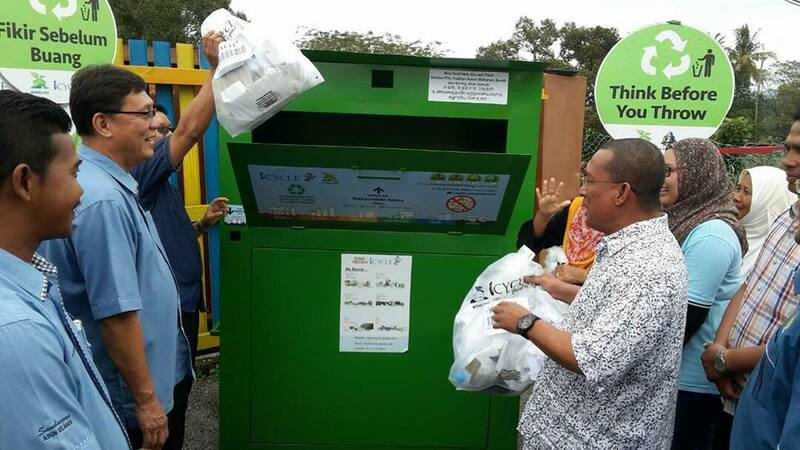 The bins are located in the Federal Teritory of Kuala Lumpur, Penang, Negeri Sembilan, Perak and Selangor. 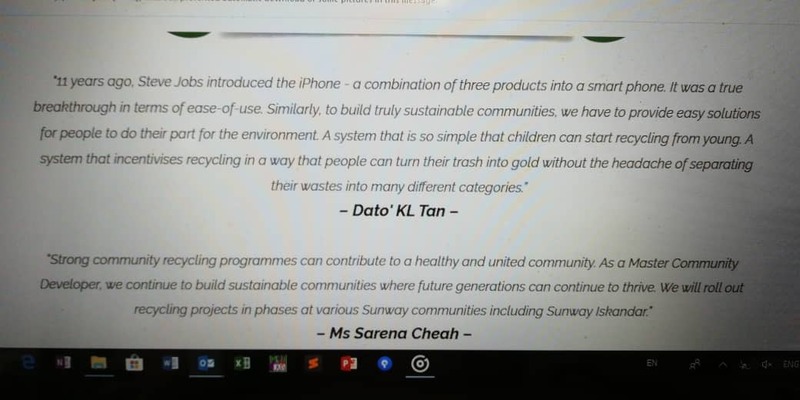 ZERO WASTE INITIATIVE - Dr. CS Tan initiated a pilot project towards Zero Waste lifestyle around Cyberjaya and Taman Tun Dr Ismail. 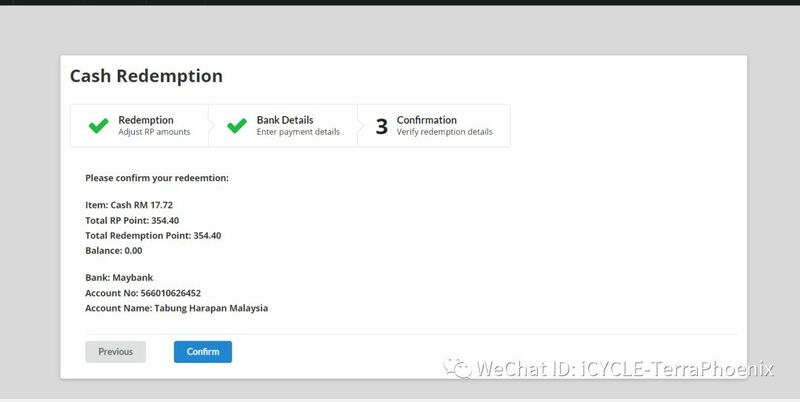 iCYCLE® Referral Program - By introducing your friends to subscribe to the iCYCLE® package, members will be able to get extra Recycle Points (RP). 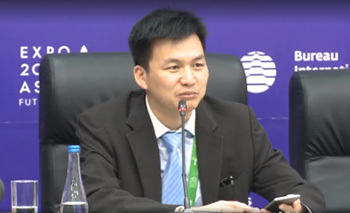 iCYCLE®Invited as a Malaysian representative speaker at Astana World Expo 2017. 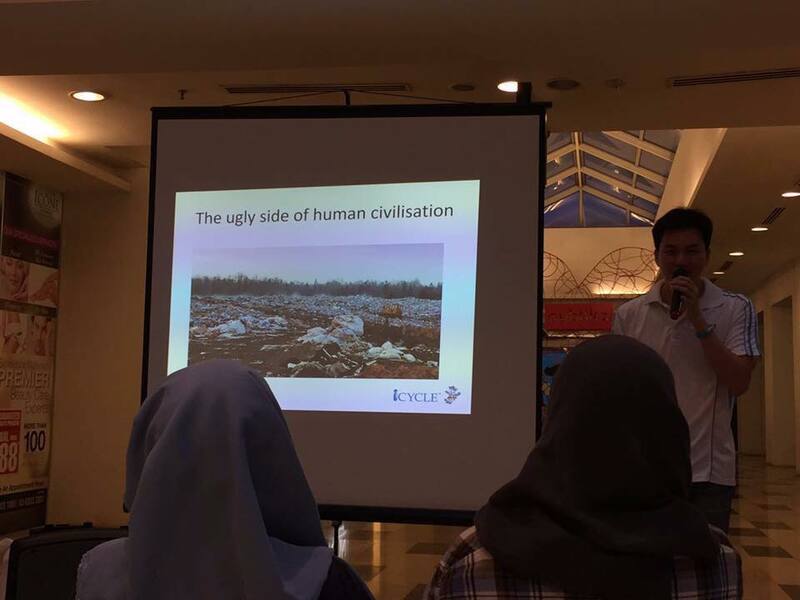 We are very proud to have Dr. CS Tan as an International speaker sharing on environmental concerns and having the opportunity to introduced the iCYCLE® recycling system. 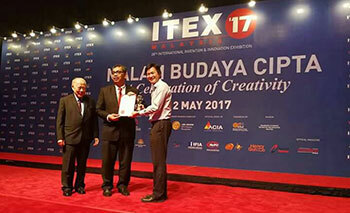 Phinonic - iCYCLE® was awarded the Gold Prize in a Start-up competition organised by iTex. 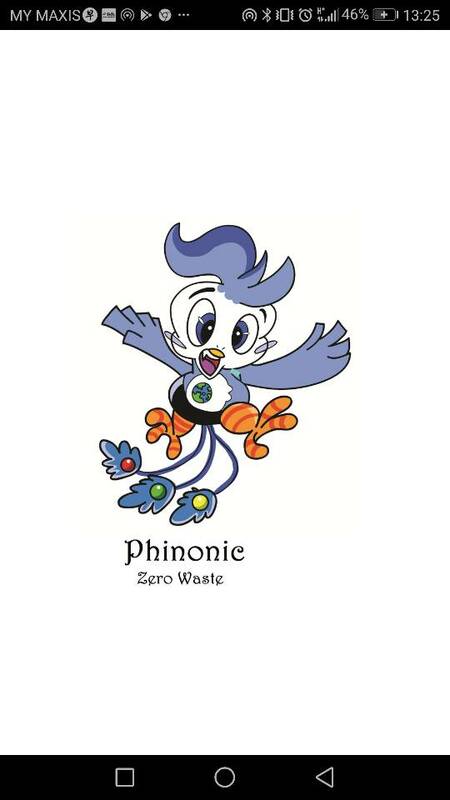 Phinonic was recognized as the best Invention and Innovation. 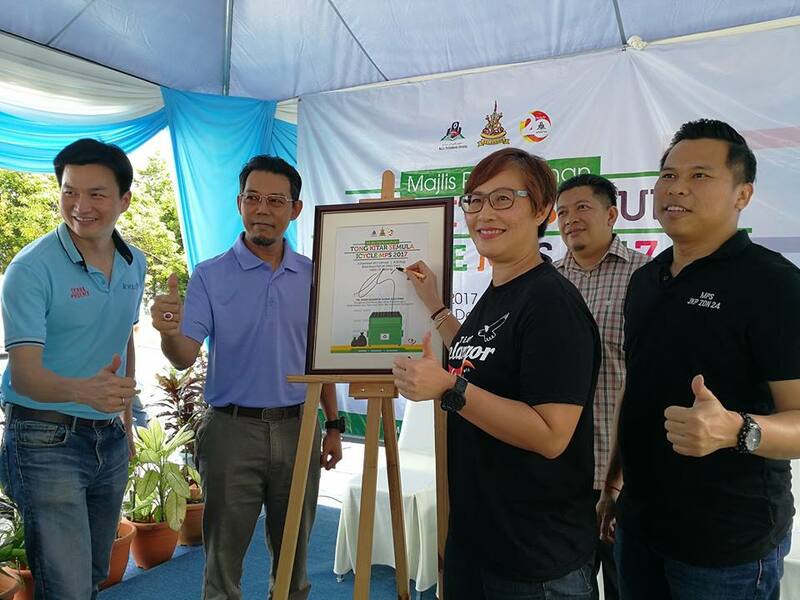 Collaboration ceremony between iCYCLE Malaysia and Yayasan Innovasi Malaysia in Melaka. 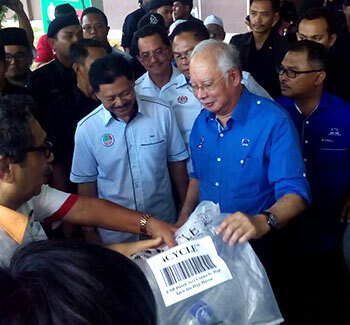 We are very proud to launch the event with the presence of the Prime Minister of Malaysia, YAB Najib Tun Abdul Razak. 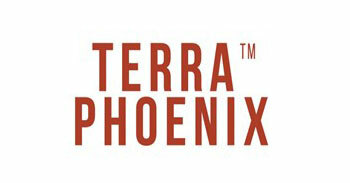 TERRA PHOENIX HOLDINGS SDN BHD - We are very proud to place iCYCLE in our holding company TERRA PHOENIX. We have big dreams to list our company in the future. 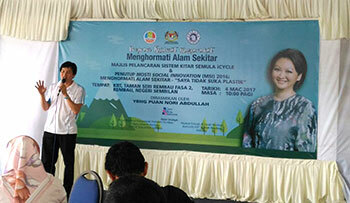 Collaboration ceremony between iCYCLE Malaysia and Yayasan Innovasi Malaysia in Rembau, Negeri Sembilan. We have officially moved in to our new office located at Multimedia University. Launching of the iCYCLE® system at Bistari condominium. 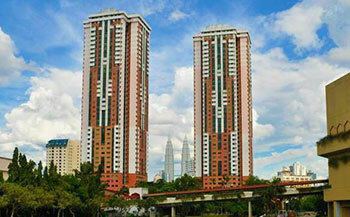 Bistari Condominium was our first project to implement the iCYCLE® system. Collaboration ceremony between iCYCLE® Malaysia and Kohijau in Ipoh. iCYCLE Website - Official launch of ICYCLE Website. 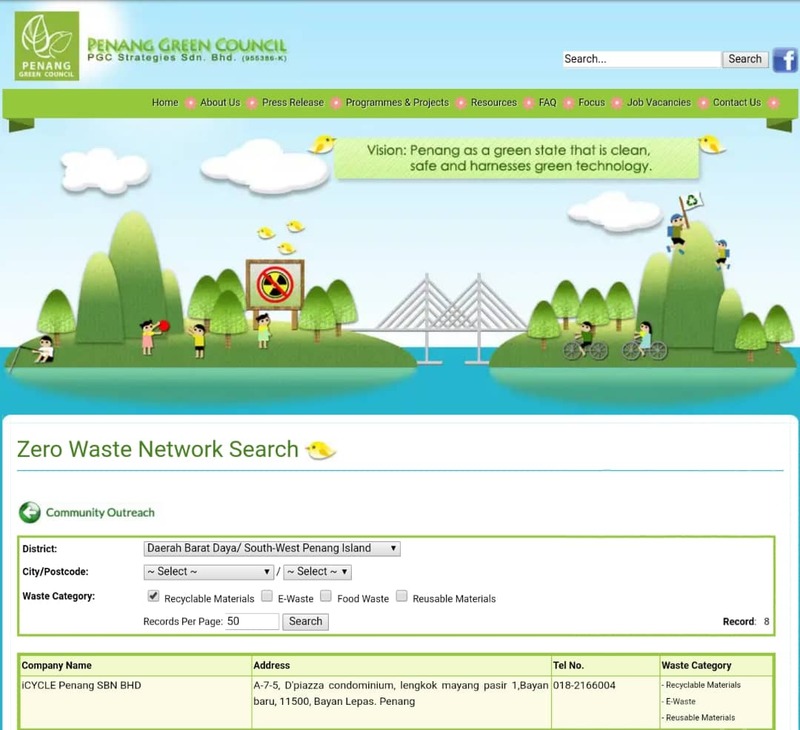 We are very proud to launch our website as a channel to reach out to other green communities though the recycle program. We orgnised a few programs in our community, such as Charity events and recycling activities in schools and community centres. Building a prototype towards Sustainable Eco-Systems for environmental engineering and Services in order to achieve Go Green Points. 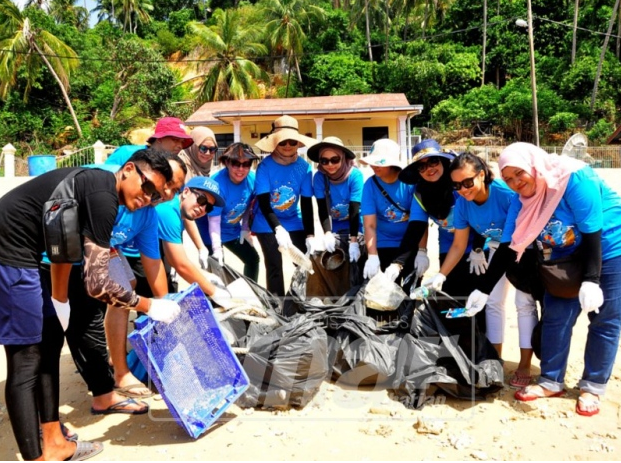 Initiated collaborations with NGOs through Recycling projects through Educational programs, regular meetings and clean-up events.